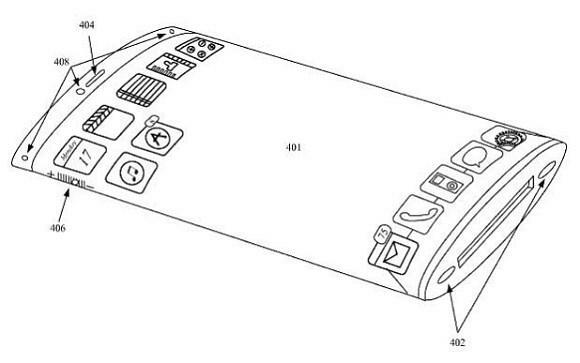 Home / apple / Iphone / Mobiles / News / smartphones / iPhone 6 prototype pictures leaks ? 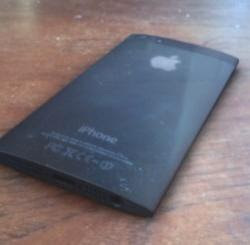 A picture leaked from an unknown sources to GSMArena guys show what they called the next Apple iPhone, take this with a grain of salt. 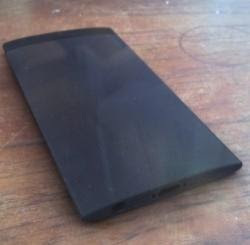 The iPhone on the pictures got a curved screen and no home button, it look like an iPod touch, if these pictures are real then it could be the next iPhone 6 !